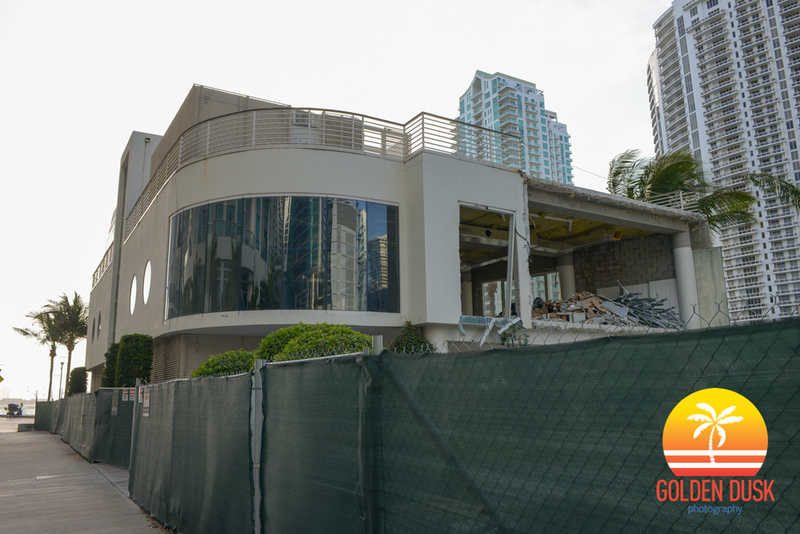 After purchasing the Epic East site in July 2014 for $125 million, demolition has begun on the former Epic Sales Center. 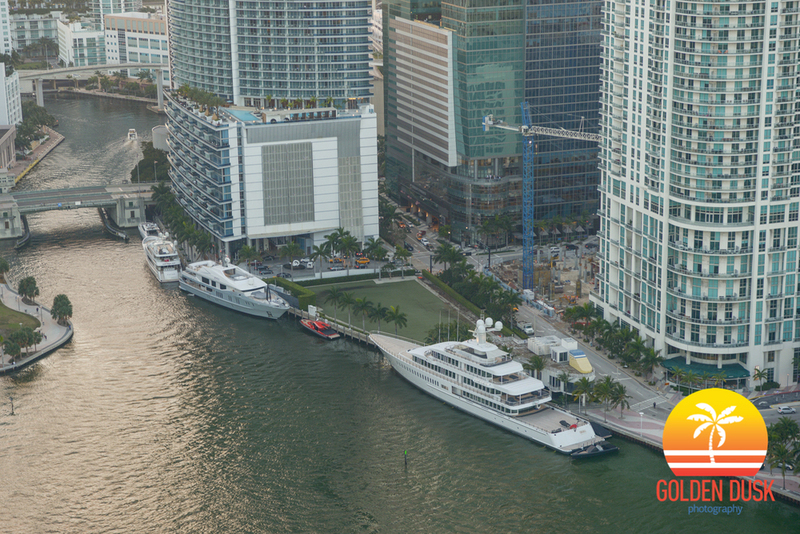 The 1.25 acre site was purchased by Riverwalk East Development, led by Alfredo Coto. 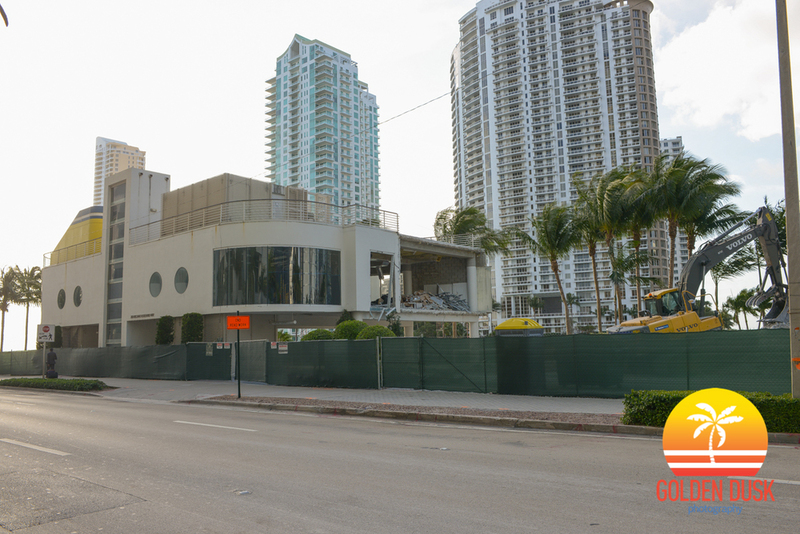 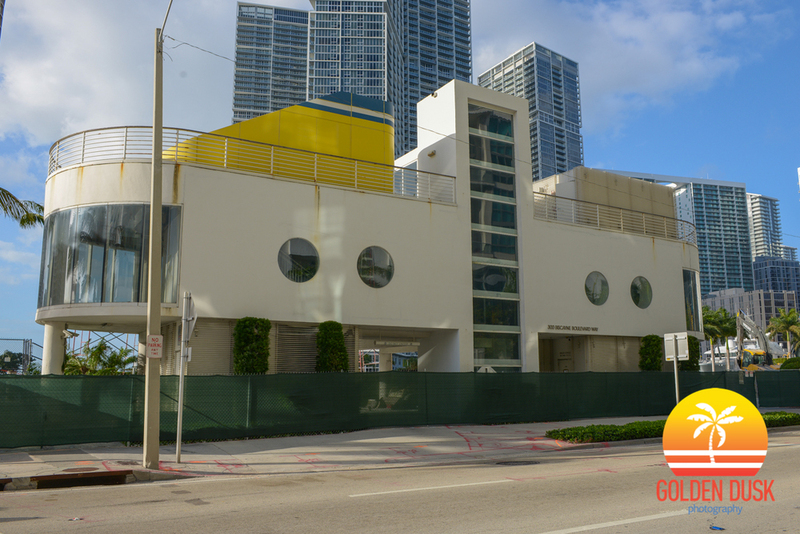 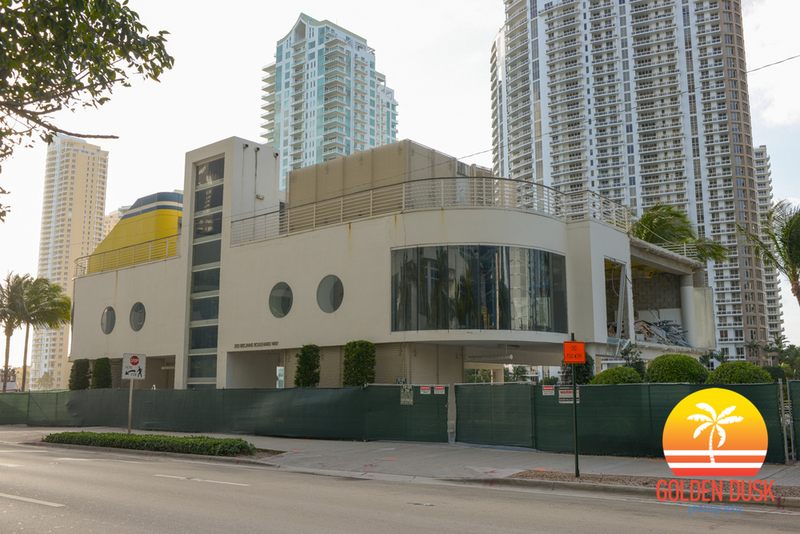 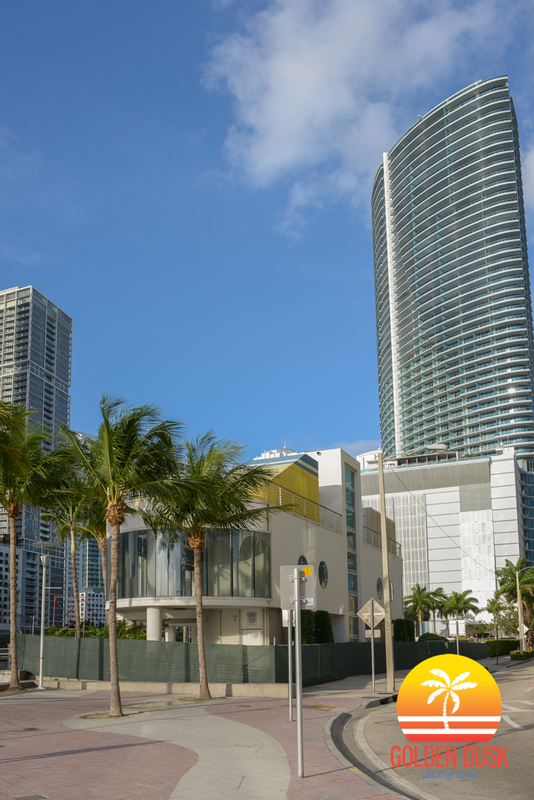 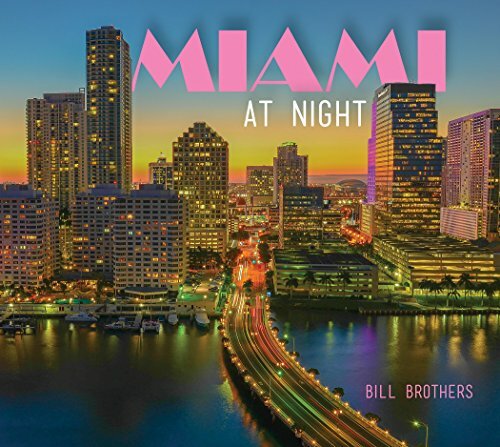 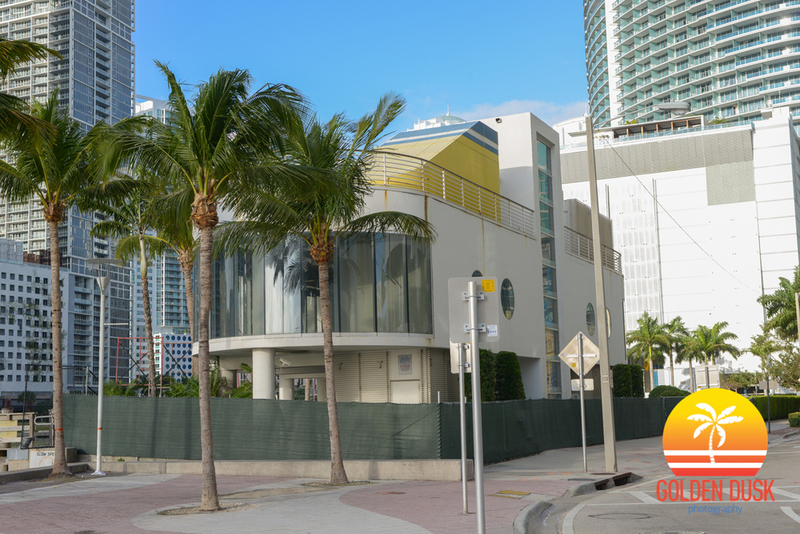 The Next Miami reports plans will be submitted soon for a new condo tower.